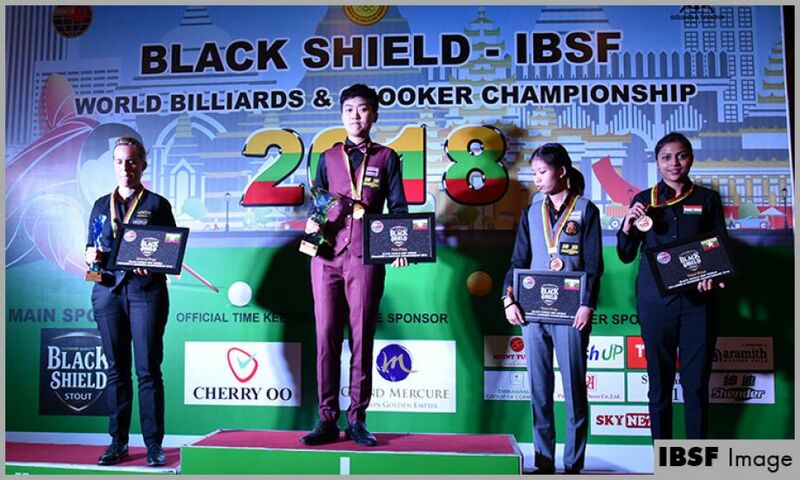 Waratthanun Sukritthanes caused biggest upset of the World Snooker Championship 2018 and won her first Individual World Snooker title. In the final today she defeated the defending champion Wendy Jans of Belgium 5-2. This is a massive victory for Waratthanun to defeat a legend like Wendy who is seven time World Champion and holding the title since 2012 continuously for six years. Waratthanun initiated with a break of 33 to pocket first frame but soon Wendy took lead by winning next two frames having break of 39 points. After that Waratthanun controlled next two frames her way and moved ahead 3-2. However, Wendy had a chance to make it 3-all but she missed on break of 53 and Waratthanun made it 4-2 by sending break of 47. In last frame Wendy struggled again whereas Waratthanun crafted two breaks sof 36 and 50 points to close the proceedings 5-2 in her favour.